In an amusing 1966 movie from my childhood, “The Russians are coming, the Russians are coming”, there is a scene where a Russian in heavily accented English shouts, “Emergency, emergency – everyone to get from street”. For reasons not clear to me, this scene came to my mind as a light way to introduce a serious subject, and one that I certainly didn’t expect to have to write midway through my “Air Service in Chico” blog series. The “emergency, emergency” I’m referring to is a threat to the very existence of Chico’s commercial air service due to the City’s budget troubles. 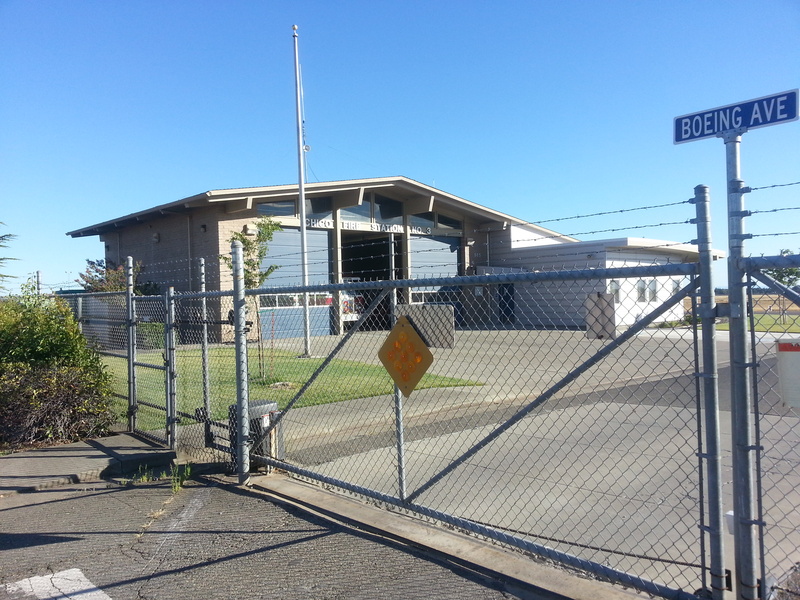 Jim Beery, the City of Chico Fire Chief, proposes to close Fire Department Station 3, the fire station at the airport which provides coverage in the event of emergencies there. Furthermore when asked by a Councilor at the marathon City Council meeting on 18 June, he said he would not provide ARFF. (ARFF stands for “Aircraft Response and Fire Fighting”) The FAA does not require an airport of Chico’s size to have a full-time fire station at the airport, but it must at least provide emergency coverage beginning 15 minutes before the arrival of a commercial flight and 15 minutes after its departure. Without ARFF, the FAA cannot certify an airport for commercial air service thus meaning the end of commercial air service in Chico. I don’t work for the City, and I don’t pretend to understand its budgeting process. I realize that current conditions call for cuts across the board in City departments but they need to find a way at the very least to ensure that ARFF is provided, if they cannot retain the airport fire station altogether. 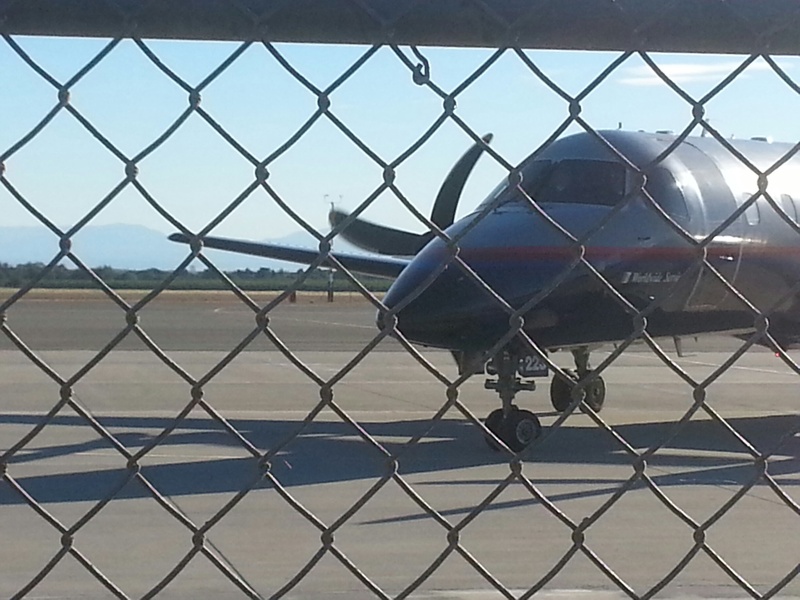 I made the point in the “Air Service in Chico – Preserve” post, that if commercial air service in Chico goes away, there is a very strong likelihood it will never come back. When I wrote the “Preserve” post my concern was (and remains) that United Airlines might just say goodbye and no other airline would fill its place; I couldn’t conceive that the City would consider solving a short-term budget issue with a decision that would drive away commercial air service, quite possibly forever. Well, guess what? – the city’s top fire official is considering that very choice. 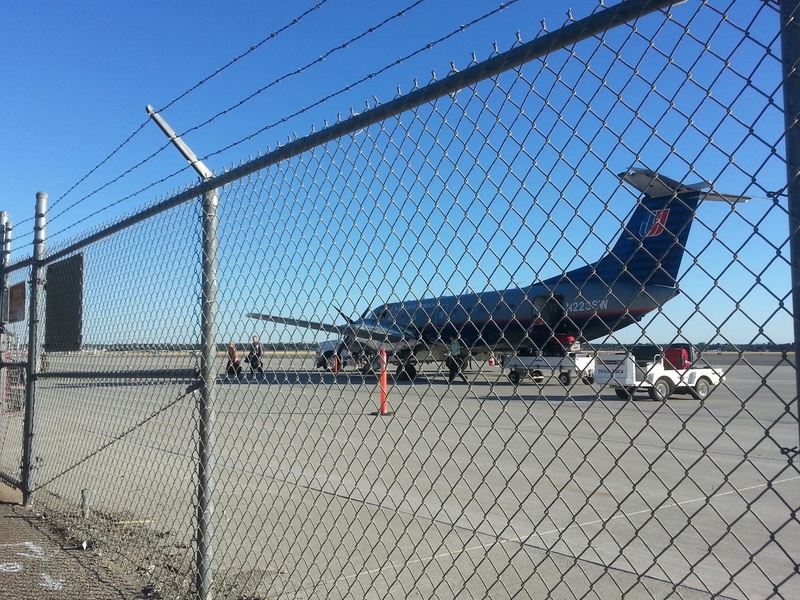 If it happens then United Airlines/SkyWest Airlines will redeploy the aircraft and personnel assets allocated to Chico and the TSA apparatus will be disbanded. And that will be that. I hope and trust that the City Council and the City Manager will insist that however the fire chief chooses to make Fire Department cuts, at the very least he will need to provide ARFF for as long as Station 3 is closed. Anything less than that is unacceptable. It would make a mockery of Chico’s efforts to be business-friendly by demonstrating our willingness to sacrifice a valuable long-term asset in the interest of short-term expediency.